Flower, Gardenia and Marzipan Musk. Romantic, carefree and irreverent. 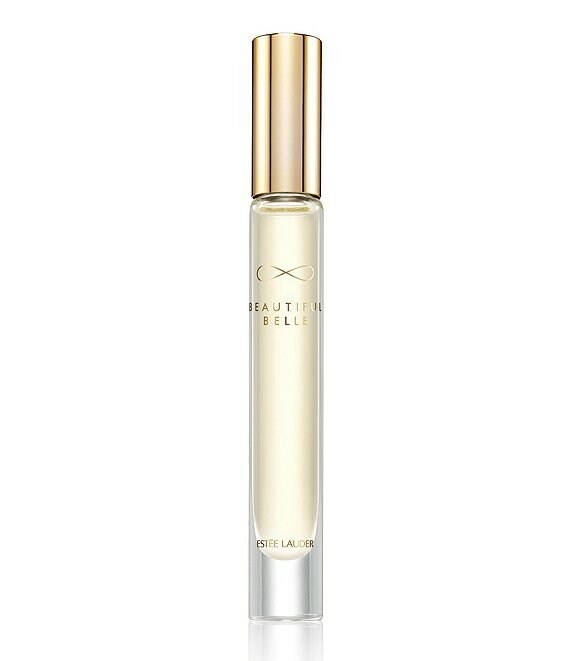 The Rollerball is portable and easy to apply and enjoy anytime.